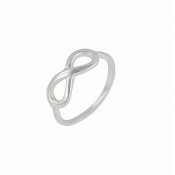 Simply elegant Silver Infinity stud Earrings from The Opal's Infinity Jewellery Collection. 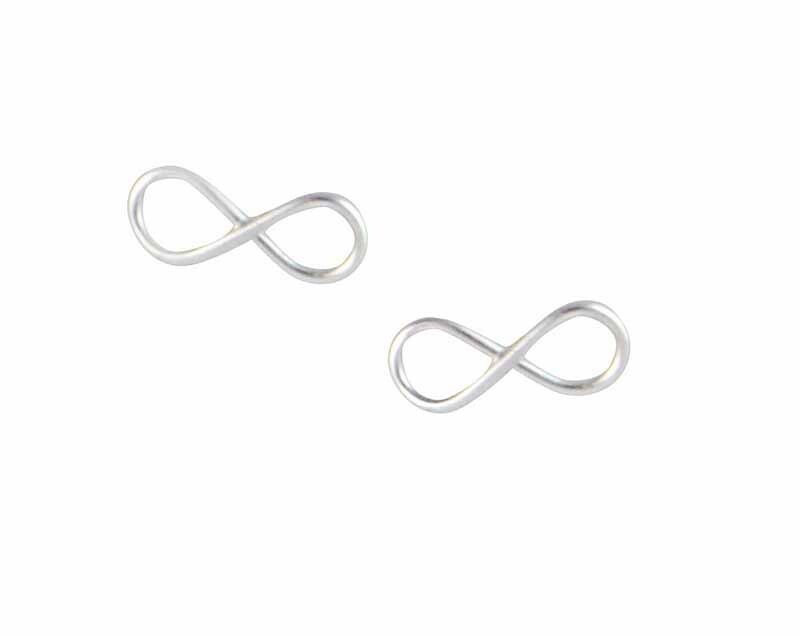 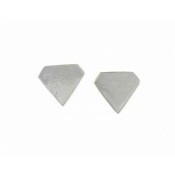 These earrings feature a classic infinity shape crafted in polished sterling silver. 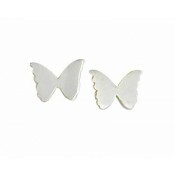 An everyday easy to wear pair of earrings to match any outfit.